This article is 653 days old. Camp Henry, originally established in 1938, will once again be home to summer fun for hundreds of children and youth. 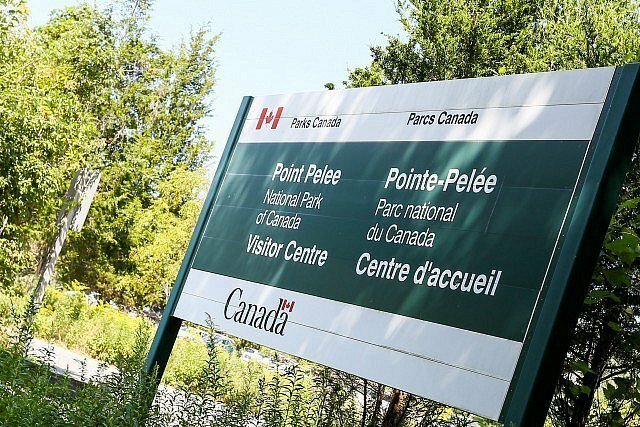 A new partnership between YMCAs across Southwestern Ontario and the YMCA of Western Ontario and Parks Canada will establish a new overnight summer camping destination for children ages 5 to 15 at Point Pelee National Park. The camp will feature swimming, archery, canoeing, crafts, and wilderness adventures. The camp will be open this summer for seven weeks, from July 16th to August 31st, with the final week of the summer dedicated to family camping, where the entire family can camp together and enjoy everything traditional overnight camping has to offer. Campers will be staying in Parks Canada’s brand new state of the art oTENTiks. These unique accommodations are a cross between a tent and a cabin that sleep seven campers and one counsellor. Campers have the fun experience of sleeping in a tent with the added comfort of a bunk bed and heating, all while experiencing Canada’s outdoors. This program, aimed at connecting youth with nature is a natural fit for Parks Canada. Canada’s national parks and national historic sites represent the very best this country has to offer, and this new YMCA camp program will help young campers develop the skills and confidence to experience them. Limited space is still available for some weeks of camp. More information is available online here.